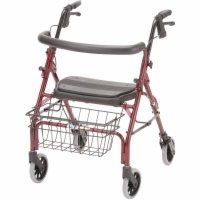 US Medical Supplies has a variety of Petite Rollator Walkers available that are designed especially for the smaller user to ensure a comfortable experience. 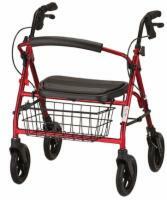 These rollators tend to be both narrow and smaller in height, when compared to standard models. Recommended User Height 4'11" - 5'5"